If you’re like many business owners in industries such as construction, utilities, landscaping, HVAC, telecommunications and oil and gas, you depend heavily on your fleet of mechanic trucks. You also know that your trucks take quite a beating, especially in high-demand applications and heavy-use situations. In this post, we’ll list some of the telltale signs that indicate the need for upgrading a truck body — or possibly lead you to consider a body or truck replacement. 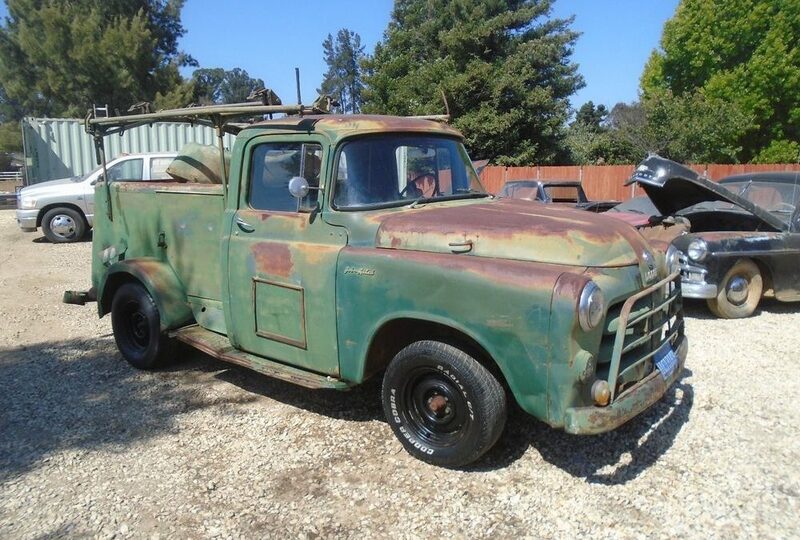 Extensive rusting: A good indicator of when to replace a truck body is the pervasiveness of rust. Insufficient capacity: A change in the types of jobs you perform can create the need for a service body upgrade, especially if you now must lift bulkier objects or require a longer reach. General deterioration: A decline in the overall condition of a truck body could jeopardize its structural integrity, which means that it may no longer be able to handle heavier loads safely. Unattractive appearance: A beat-up truck body with your company’s logo on the side doesn’t create a favorable first impression for your business. Upgrading the truck body can help you stand out from your competitors. Need to increase functionality: You might need to replace your truck’s service body to facilitate the addition of equipment such as cranes, toolboxes, storage bins and racks. No longer able to meet your demands: That light-duty truck body may have served you well — for a while. But if your business now must perform more demanding tasks, you may need to upgrade to a heavy-duty model. High fuel costs: If you currently use heavy-duty bodies for your mechanic truck fleet, you might be experiencing higher fuel costs than you’d like. Upgrading the truck body to a lighter model can help to reduce fuel consumption. However, you’ll need to be sure that a light-duty body will meet your performance requirements. Safety concerns: A dilapidated truck body can pose a safety hazard for your workers while they’re on the road, when operating add-on equipment or when moving around on the truck bed. Increasing convenience: Upgrading to a newer truck body can make life easier for your workers and make them more productive. Improving security: Thieves often target mechanic trucks that don’t have security features such as a central locking system or internal hidden hinges. Upgrading a truck body to include these and other theft-deterrent equipment will protect your tools and materials and give you peace of mind.